I am unapologetically a very spicy person. I like it hot and spicy. 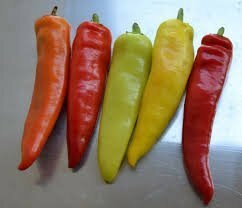 Though i have lived in the western world for a very long time that didn’t change my taste from spicy to mild or non spicy. If you are a very spicy person like me who likes chilli / hot pepper and curry source , then masala Soup with jasmine rice will be one of your favorite. The peppers i used in this masala soup are just amazing. Some were sweet and others were hot . This type of soup is just the kind of concuction i am looking for . When Marie Noel from Bryton and Rose from Rockhampton pop in that evening. 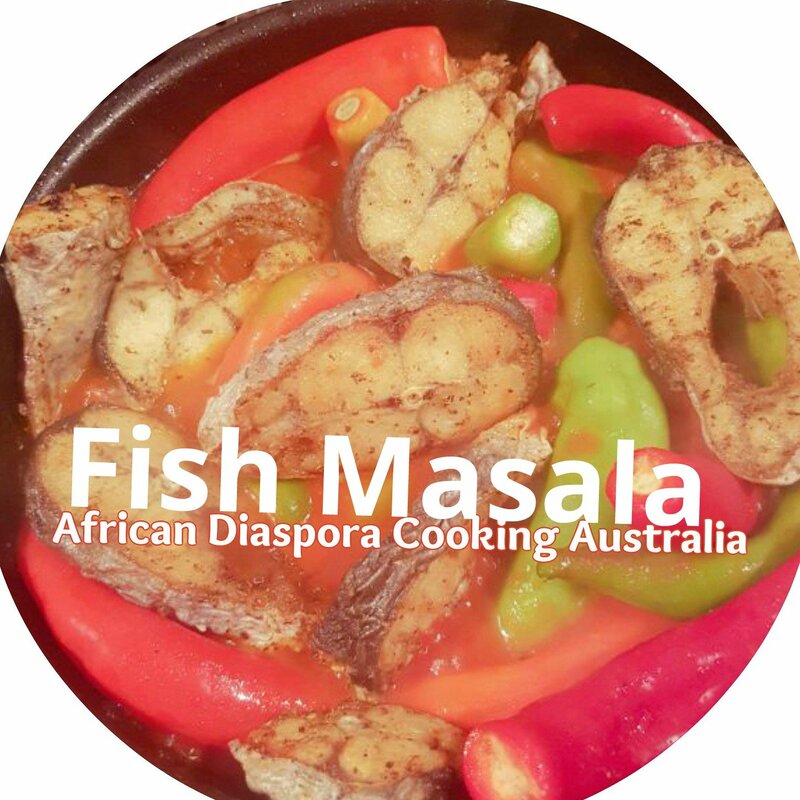 I served them Some long grain jasmine aromatic rice and fish masala . They went for round 2 and asked for recipe. I wanted to refer them to my youtube channel , then i realized i didn’t make any video for my fish masala soup recipe. Well, now the full recipe is up. Hope these beautiful ladies will read this. 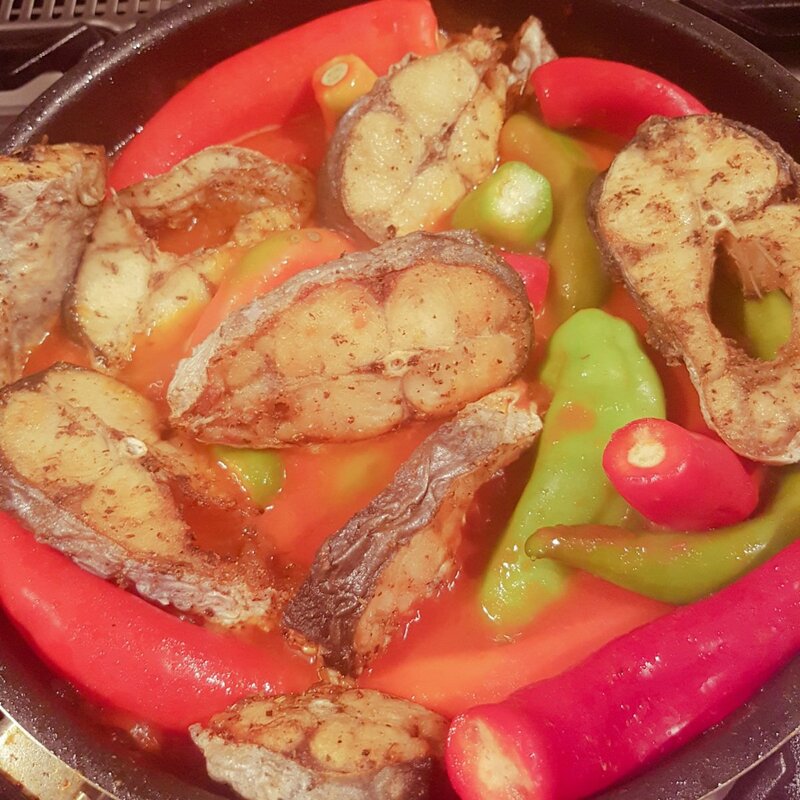 Marinate your fish with salt , cubes, lwmon pepper, white pepper and keep aside for 10 mins. Now add chilli, ginger and the rest of the other spiçes. Add fish when the the tomato source is dry. Serve with steamed rice . I love Jasmine aromatic rice.